In my 10th consecutive year of attending the Toronto International Film Festival, I am scheduled to watch 15 films over the course of my 7-day stay. My TIFF BFF sponsor has re-designed a new bedroom suite for me in his house and really, I am just beyond words as to how grateful I am to have Glenn be my dearest friend and TIFF partner. I'm lucky in so many ways since lining up with him to enjoy TIFF in 2009. My complete film schedule can now be viewed here - http://tiff13.tiffr.com/schedules/simonec - there's only one film that we couldn't get, but besides that, I'm all set. I will have complete focus on providing Fassinating Fassbender coverage on Michael's appearance at the Princess of Wales Theatre, next Friday, Sept 6th at 6pm for the world premiere of '12 Years a Slave'. I will post pictures at my FassFass twitter and Instagram. And I am trusting the 52 dedicated pinners at the popular FF Pinterest board to be on top of pinning images of Michael that they find while he's at TIFF. 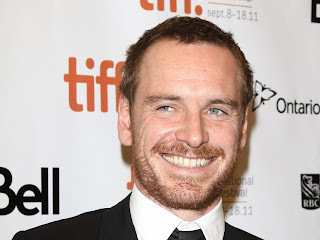 In the evening, I will update the blog with Fassy related news and information, but other than that, my Theatre of Zen blog will cover the rest of my TIFF activity. Each year I attend TIFF, something changes about it, it becomes more popular, more movie fans come, more industry people come, more press come. Along the red carpet, star gazers with no desire to watch films clog the sidelines up by camping out all day, and developing an unfriendly attitude to boot. Paparazzi are in action and it's interesting to see them at work too. There are long queues to wait to enter theaters to watch the movie, and let's not talk about the run for life to get to the ideal seat once in the theater. But I love it all as a cinephile, and that's why I have gone there for a decade. I don't go to TIFF just because of Michael, that's pathetic, I go there because loving cinema is a part of my DNA and I love to review films and write all about my experience at TIFF. And for those of you who are primarily interested in just the Michael aspect of TIFF, I pledge to do my best to give you what you want from a fellow fan who is determined to cover the best actor at TIFF this year. you are right ! We can't wait so read you comments about all movies and of course about Michael! Hello Simone, I just wanted to say thanks for posting pics, and blogging about Michael...I live in Colombia and here they only care about gossip. So thanks for writing about the man, his projects, his art, not that gossipy bulls**t that other people care about. Please blog as much as possible during tiff week, and I hope you get to meet him, he seems like a very nice guy. Have fun and keep us posted! Have Fun Simone! It's great to have good friends. And while I still wish I were going, I'm glad I didn't book a trip as I am virtually incapacitated at the moment. I have tibial tendinitis in both of my feet! I would have had to have cancelled and probably lost some money. 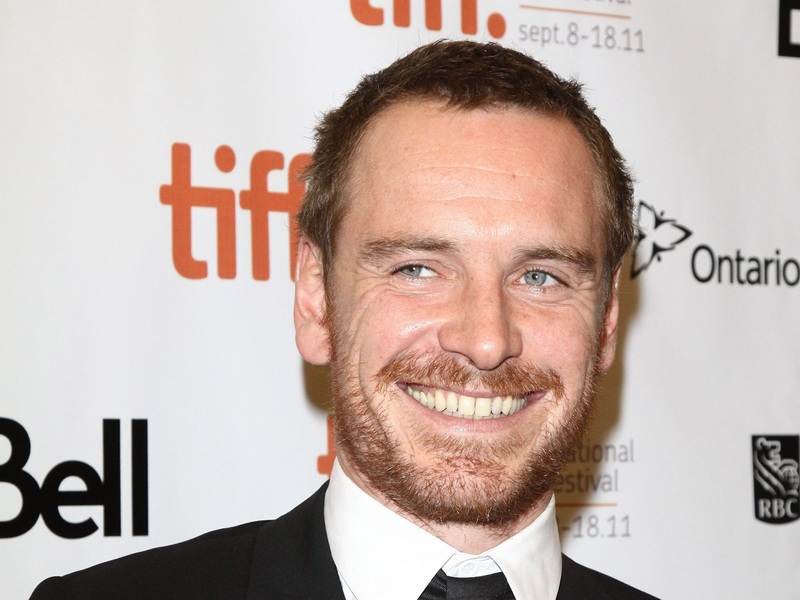 One day I will go and maybe I will see other Fassbender fans. Can't wait to see new pictures from next week. Wow, what a lot of lovely supportive comments, thanks ya'll! I had a slight scare earlier today. I learned that the Princess of Wales theater has instituted a hierarchical system of letting people inside the theater based on elite status. Since its first year of joining TIFF in showing films in 2011, people just lined up and first come first served. Well, that's changing this year. You have to be a patron member in order to get in the priority line, and you have to be one of the upper level patron members, in order to get priority seating. Thankfully, after Glenn contacted the membership person of TIFF, she said that we can get in the priority line, but not the priority seating. That's fine with me because just as long as I can get in the theater first, then I can get the best seat that is not priority. So, it was scary for a second, but it's all good now. In fact, I can breathe a little easier too. @dianne, good luck in getting tickets. keep me posted.